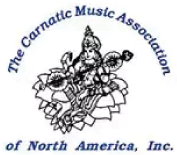 CMANA, Carnatic Music Association of North America, established in 1976, is a Tax-Exempt, Non-profit Organization (TAX ID 11-2654179) registered in New York and New Jersey. 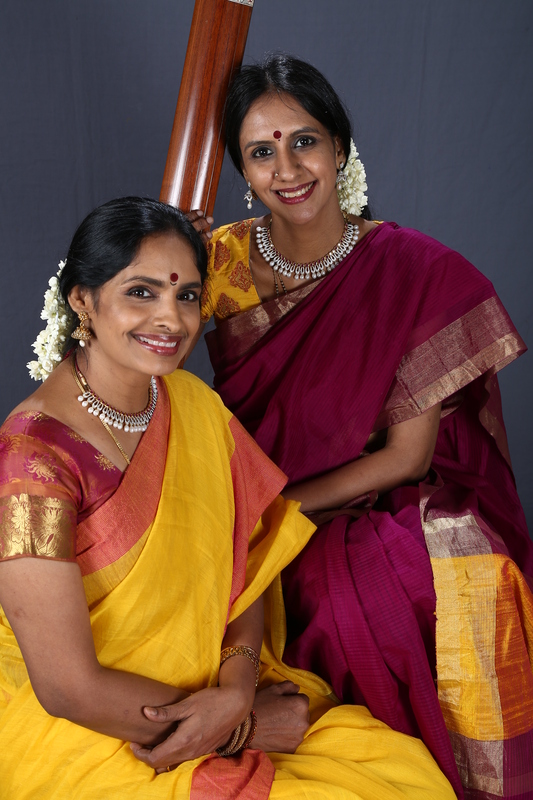 CMANA’s mission and charter is to serve as a cultural-bridge that promotes and propagates the learning, understanding, performing, and appreciation of the Carnatic style of Indian Classical Music and related fine arts in North America. CMANA has a wide reach to, and participation from, a multi-cultural and generational cross-section of music lovers from the Indian and American diaspora. 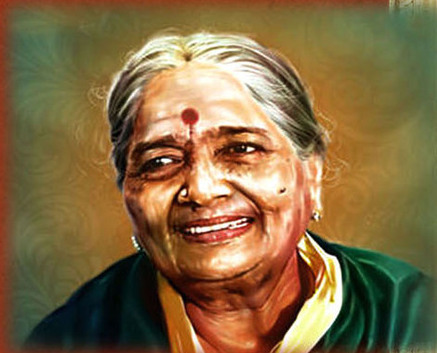 The Honor Roll of CMANA Patrons includes eminent musicians, scholars, ethnomusicologists, faculties, and connoisseurs such as Sri. T. N. Bala, Mr. Robert Browning of World Music Institute (WMI), Vidwan Guruvayoor Durai, Dr. Harold Powers of Princeton University, Dr. David Reck of Amherst University, Vidwan Ramnad Raghavan and Prof T. Viswanathan (both from Chennai and Wesleyan Universities) to name a few. The Association focuses in three key strategic areas: concert performance, music education, and youth development. CMANA provides a concert performance platform by regularly arranging tours of both visiting as well as locally residing eminent musicians. These concert tours are coveted by these critically-acclaimed artistes and cherished by music lovers in the US and Canada. The list of musicians who have toured under CMANA’s banner serves as a Who-is-Who of Carnatic style of music. 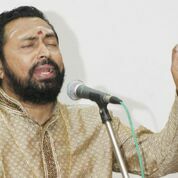 CMANA also arranges individual concerts of talented musicians in various genres such as Carnatic Vocal, Carnatic Instrumental, Hindustani Vocal, Jugalbandhi, Percussion Ensemble, and lecture demonstrations (Lec-Dems). For US based teachers/musicians who need a vehicle to showcase their talents, CMANA organizes programs such as Sangeetha Mela (Music Marathon), Teachers Appreciation Day, and Local Talent Series (LTS). 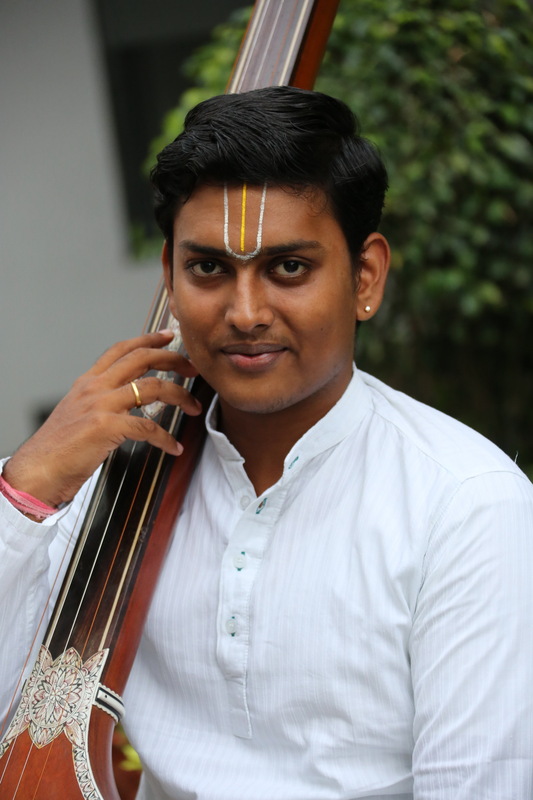 The Association relentlessly promotes education, learning, and advancement in Carnatic Music by maintaining a directory of qualified teachers and by organizing youth competitions such as the Great Composer Day (GCD) with evaluation and feedback by expert judge panels. Senior winners of the GCD get special recognition and multiple opportunities to perform in junior concerts. 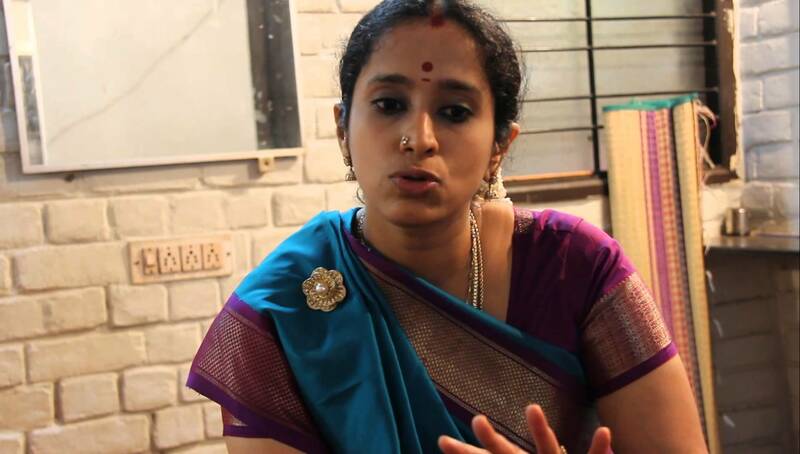 The Association kindles the budding youth’s creative interest in music theory and writing via publishing a scholarly periodical called Sangeetham. CMANA also strives for continuous collaboration with grassroots arts organizations and institutions of higher learning for cross-transfer of knowledge. CMANA is unique in promoting youth development – it underwrites their concert attendance (all Junior Members attend concerts for free), subsidizes concert tickets for college Students, and facilitates community service via volunteering opportunities and certificates for youth in organizational and leadership capacities. CMANA proudly notes that some Junior Members have grown into professional musicians and dancers, teachers of music and dance, ethnomusicologists, sound engineers, and so on. 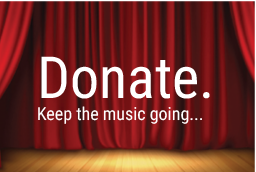 The Association has helped to raise funds for many worthy Carnatic music related causes and has established Endowment Prizes for promoting young talent at three prestigious venues - the Chennai Music Academy, Narada Gana Sabha Chennai, and the Bangalore Percussion Arts Center. 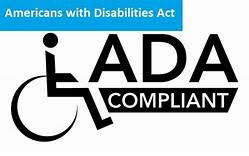 CMANA is financially supported primarily by membership dues, donations and matching grants from donors' employers. It also receives, from time to time, grants from Govt. agencies such as the Queens Council of the Arts, NY, Middlesex / Union / Bergen County Division of Cultural and Heritage Affairs, NJ. CMANA is managed by a democratically elected Board comprising of President, Vice President, Secretary, and Treasurer. These office-bearers serve the Association in these roles as volunteers and are highly accomplished professionals in their own busy spheres of life. A Financial Oversight Committee maintains oversight on the finances of the CMANA. As a matter of transparency, all Financial Statements and budget plans are presented and available to all members of record.